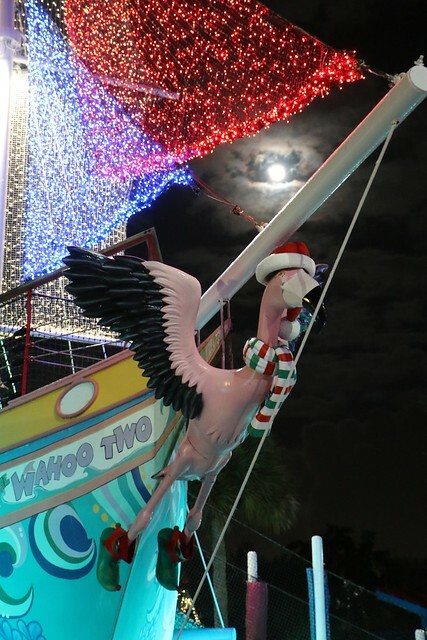 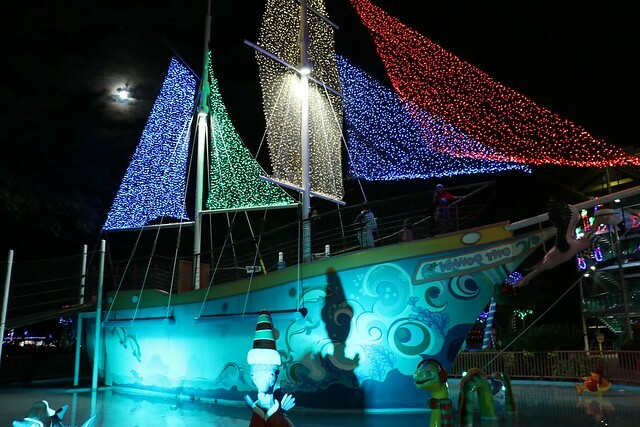 Among the prettiest theme parks at Christmas time is SeaWorld Orlando, fully decked for the holiday season. 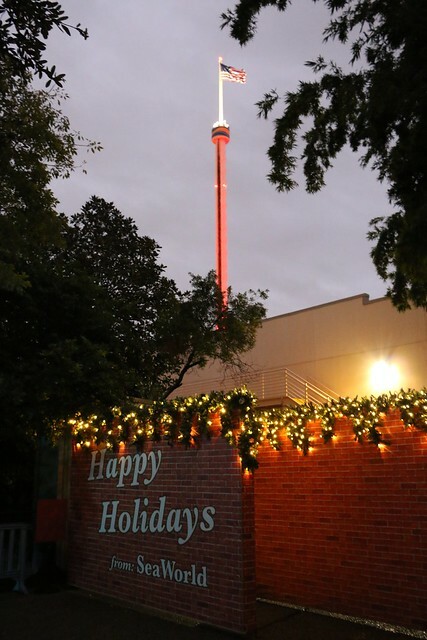 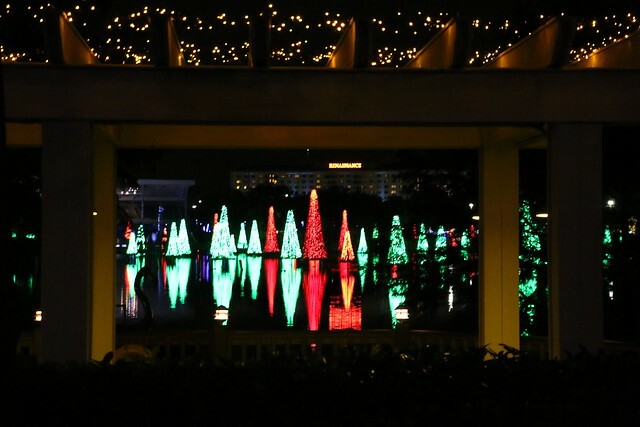 From the Sea of Trees across the park’s central lagoon to the many high energy, entertaining shows, SeaWorld’s Christmas Celebration features a whole lot of family-friendly fun. 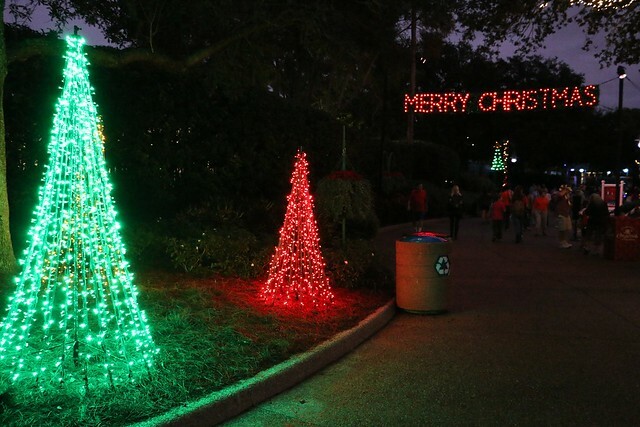 Though there’s not much new in the event for 2014, walking through SeaWorld at Christmas time is still just as beautiful as ever. 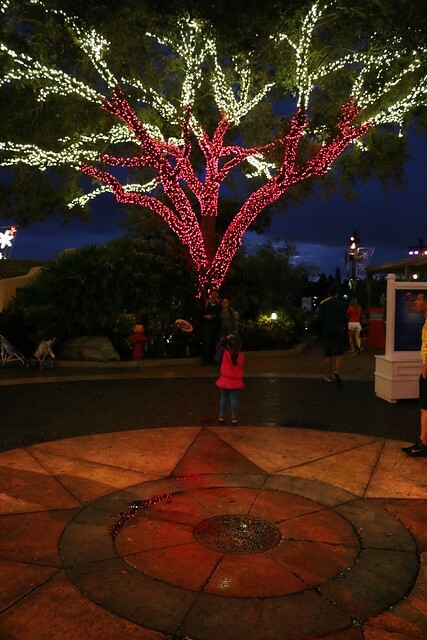 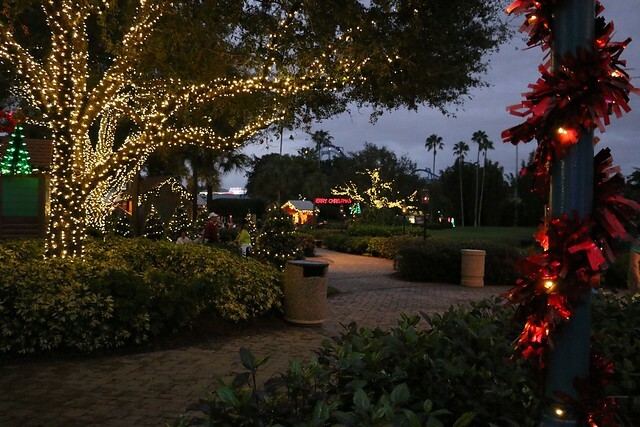 The park is filled with twinkling lights, perfectly placed with colors matching each themed area. 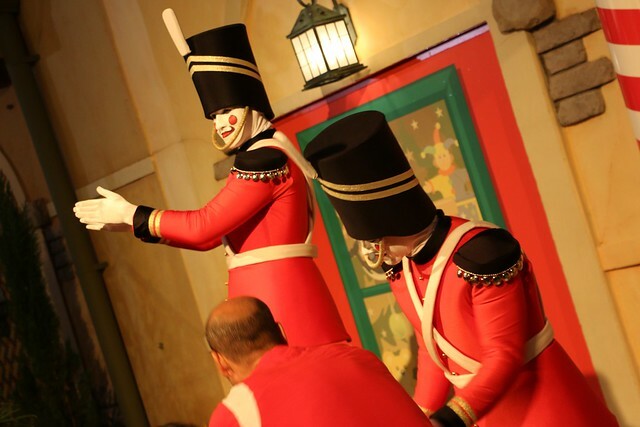 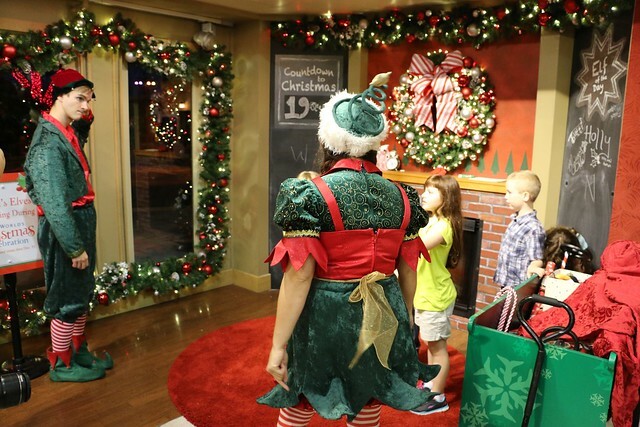 Entertainment can be found throughout the park, including a capella singers, toy soldiers, and Santa’s elves, each offering its own unique take on a tinsel-fueled good time. 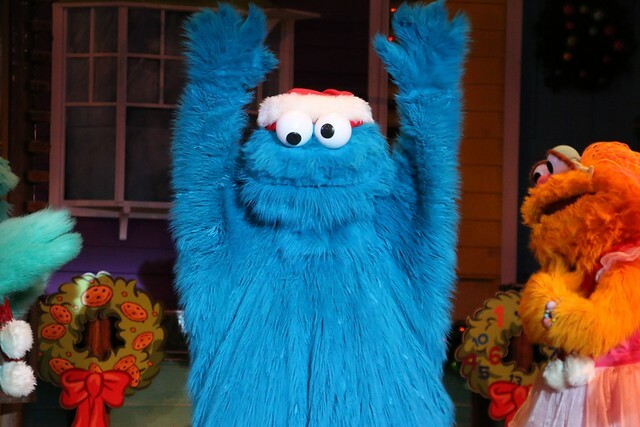 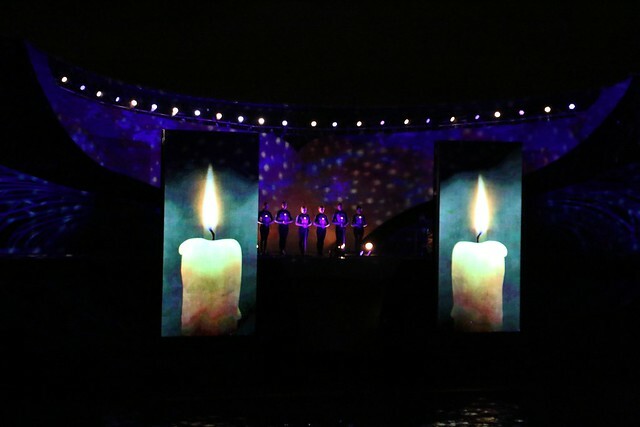 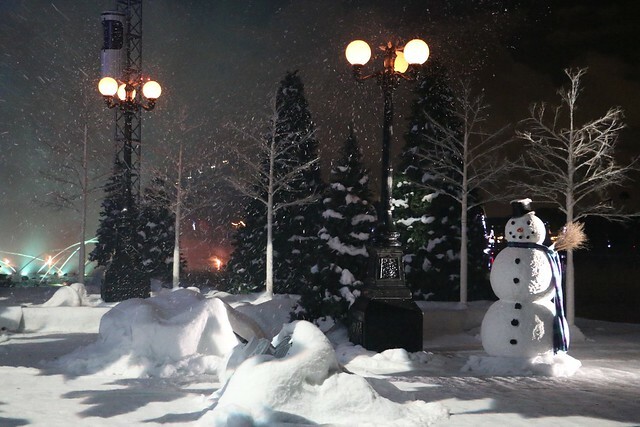 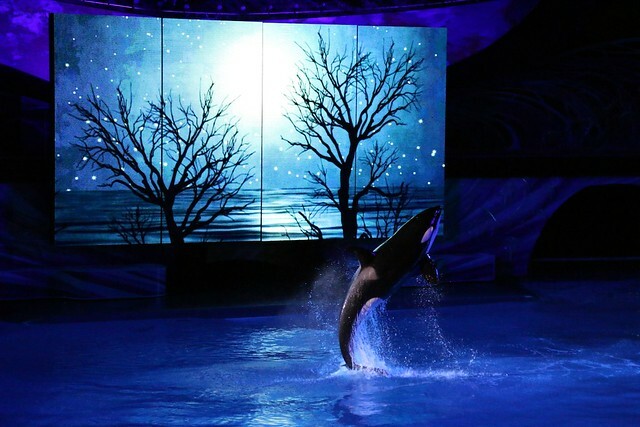 But the biggest draw to SeaWorld’s Christmas Celebration is found in its variety of shows. 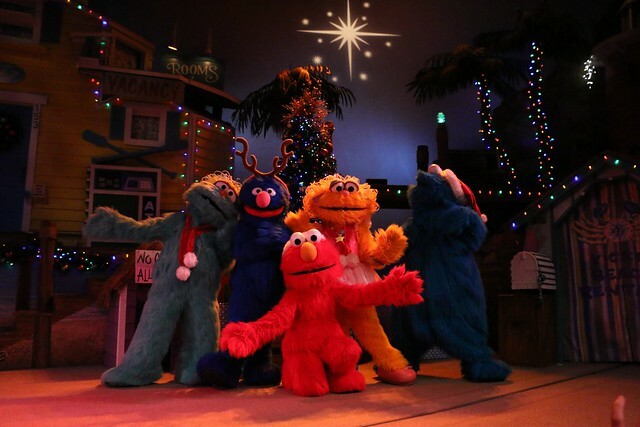 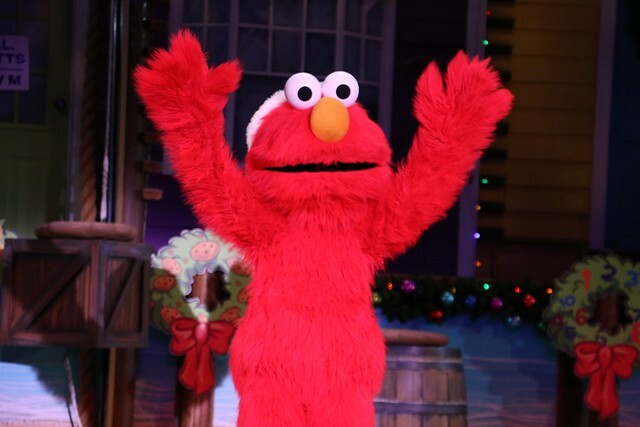 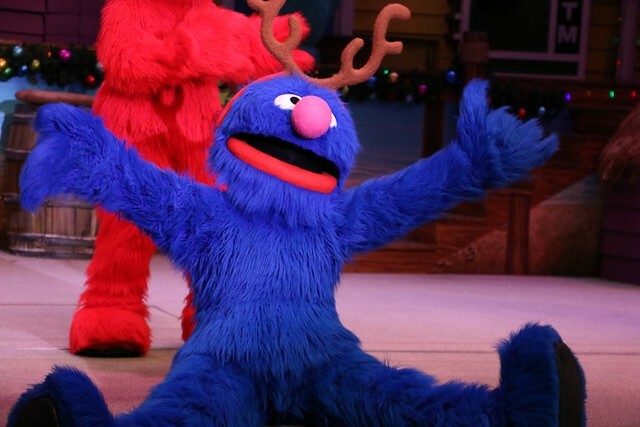 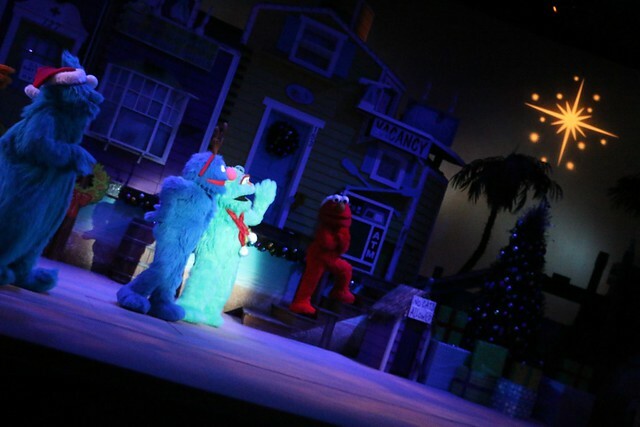 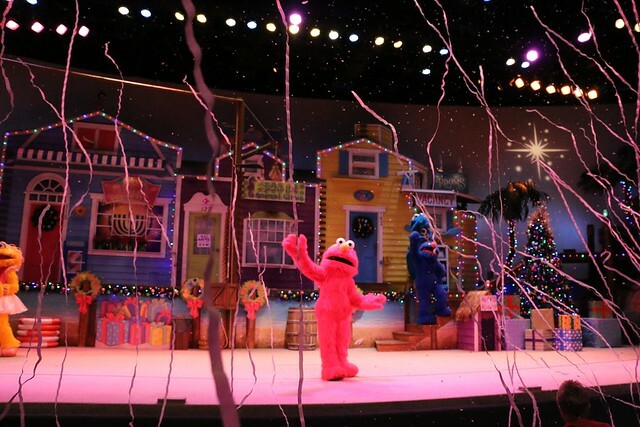 There’s some kid-aimed fun with Elmo’s Christmas Wish featuring Sesame Street characters, the religious musical O Wondrous Night, a high-energy ice skating show, and a fireworks finale. 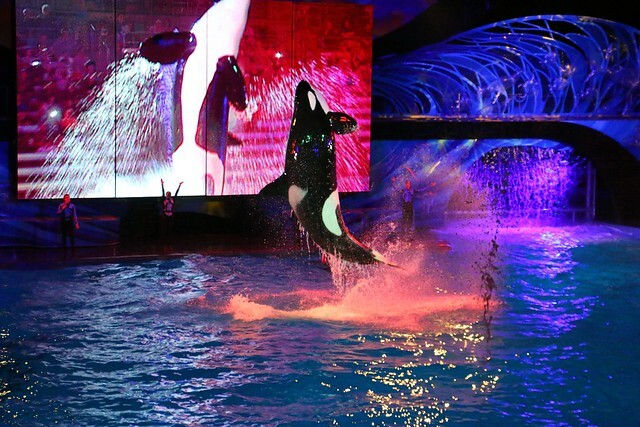 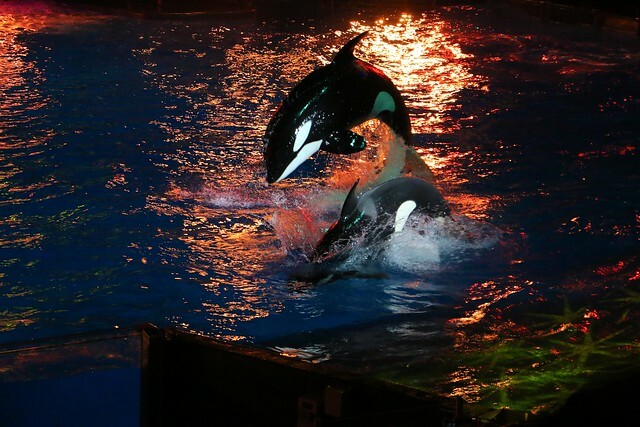 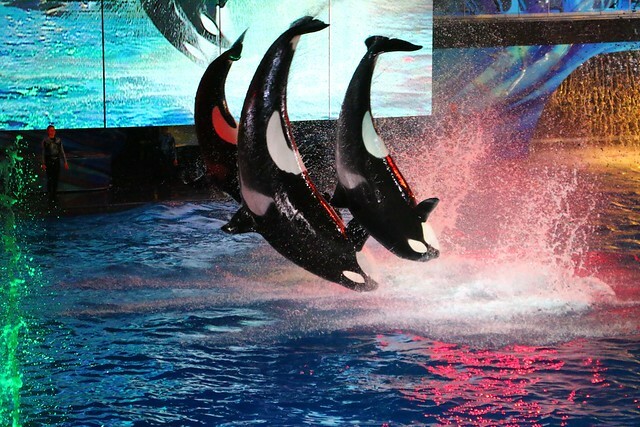 And, of course, the park’s signature killer whales jump and dance in a holiday themed water performance. 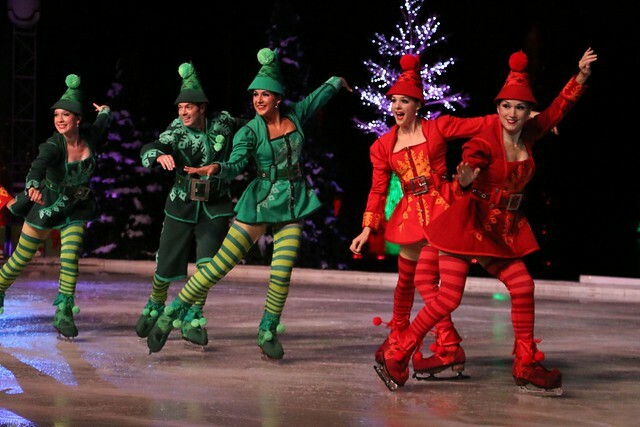 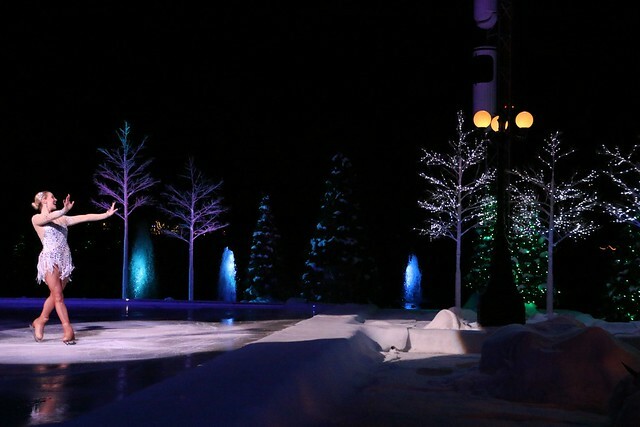 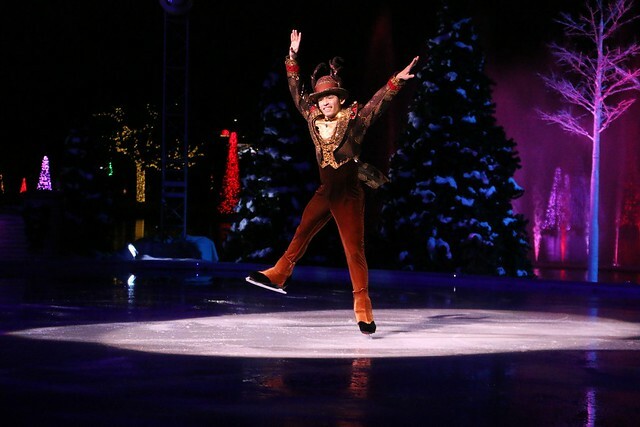 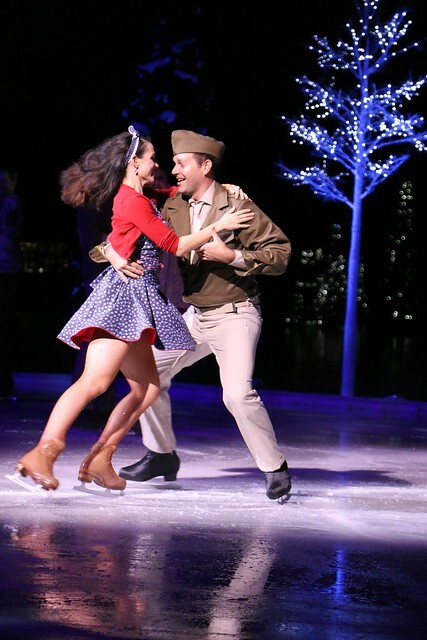 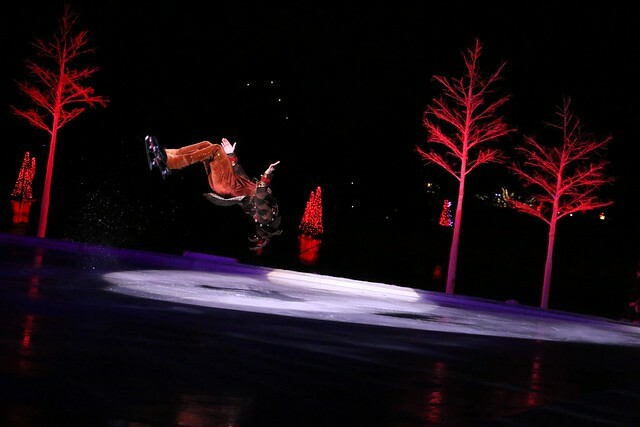 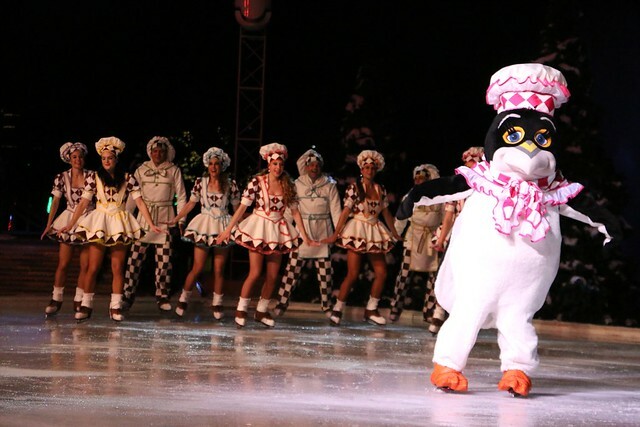 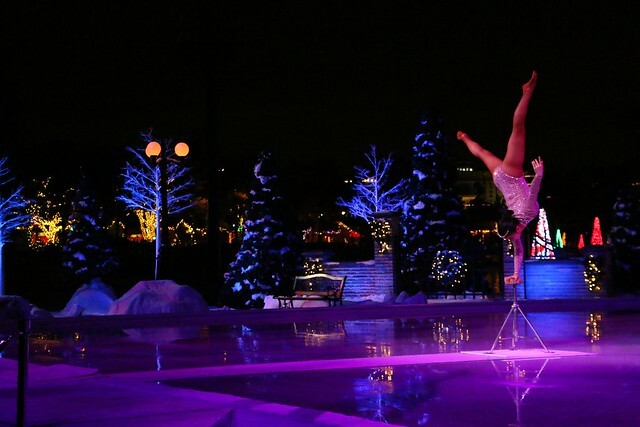 One of the few new additions to this year’s Christmas entertainment comes as a pre-show before the Winter Wonderland on Ice performance. 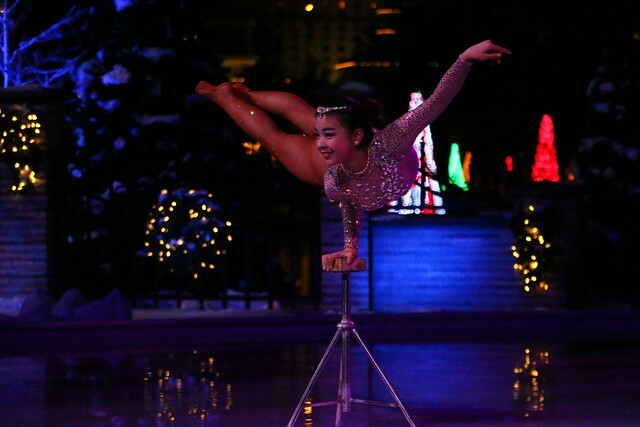 A young girl takes to the ice, barefoot, and performs an impressive display of balance and careful movement, contorting herself perched on just one hand. 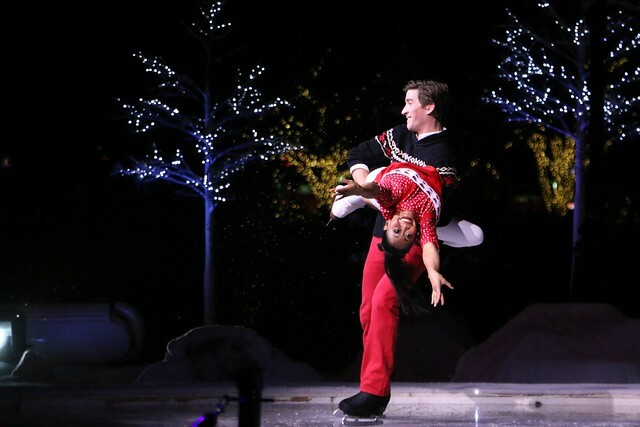 It’s part gymnastics and part ballet, certainly a unique element that doesn’t exactly scream Christmas but is enjoyable nonetheless. 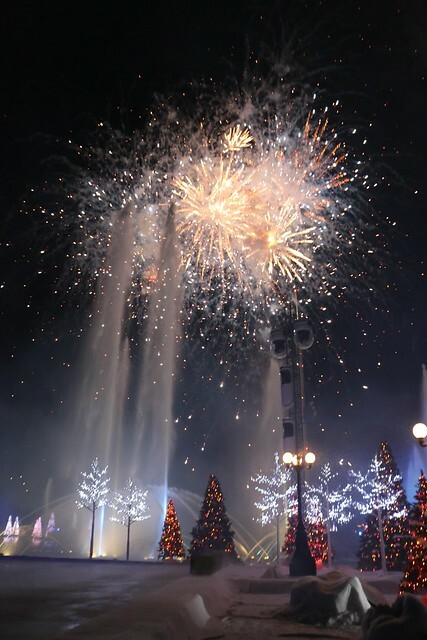 And in the end, each day of the SeaWorld Christmas Celebration wraps up with a fireworks finale over the water, easily viewable from the seats immediately after the ice skating show. 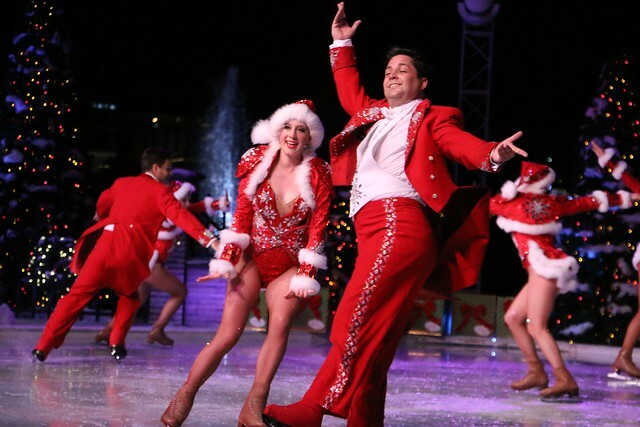 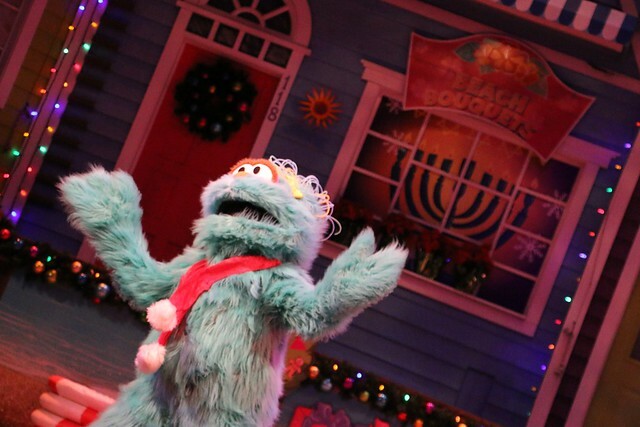 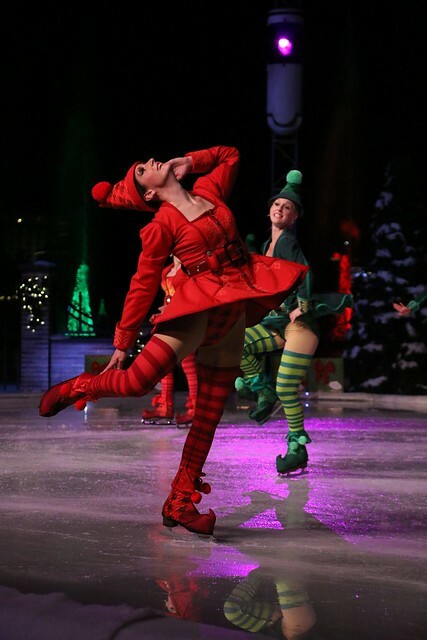 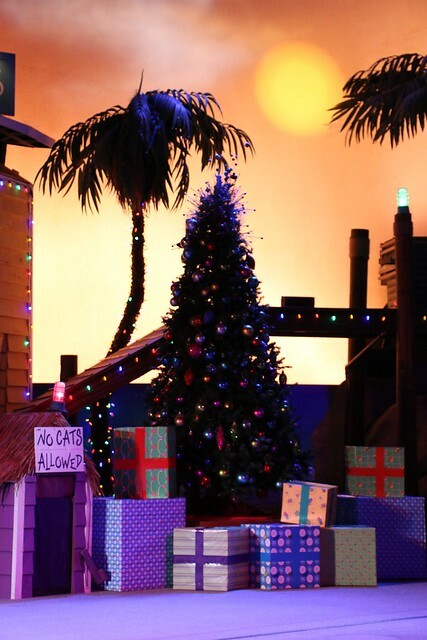 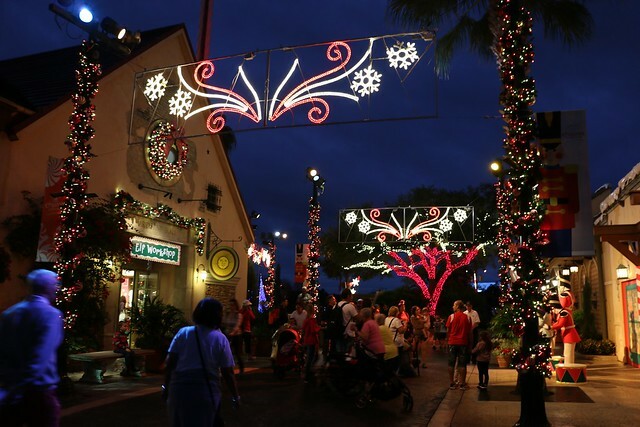 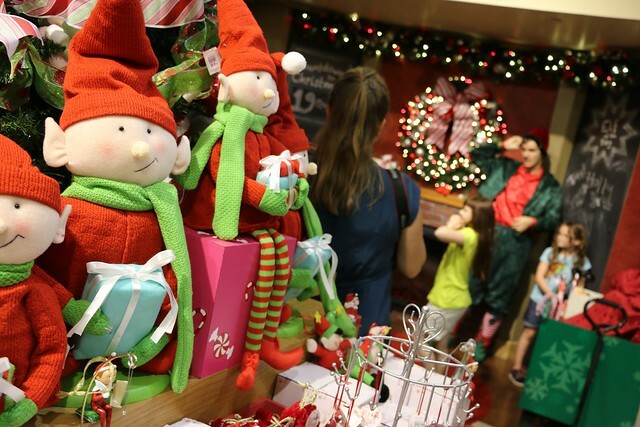 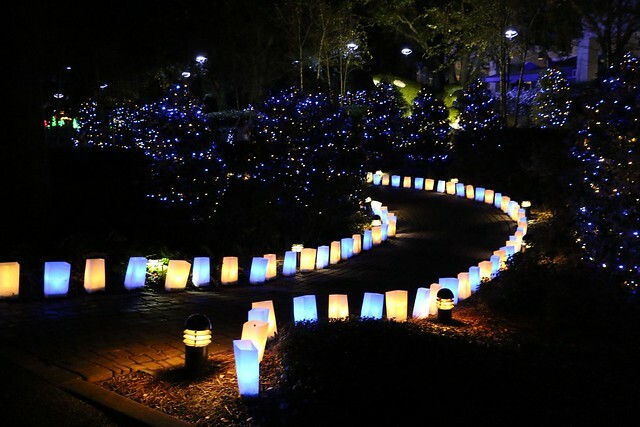 SeaWorld Orlando’s Christmas Celebration continues through December 31, 2014.